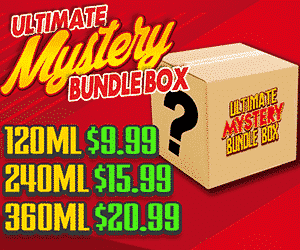 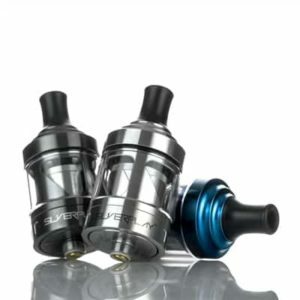 Here you will find price comparisons between the major online vape retailers on the internet. 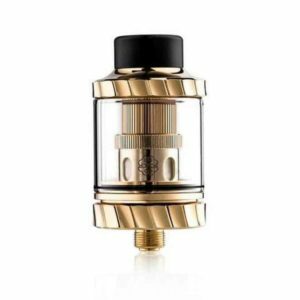 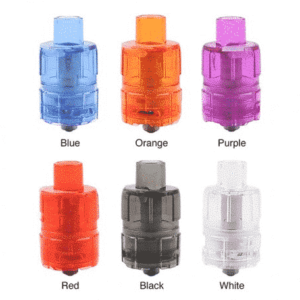 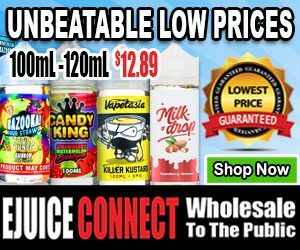 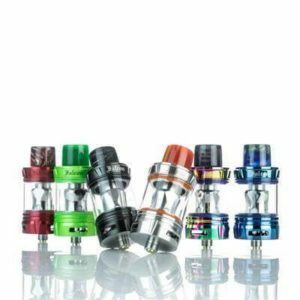 You will find the lowest prices on sub ohm tank, mouth to lung tanks, rebuildable dripper atomizers, rebuildable tank atomizers, and much more. 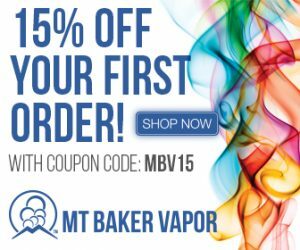 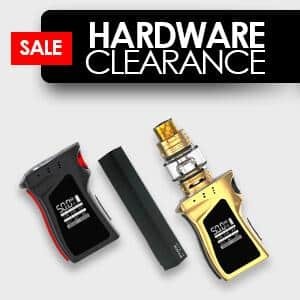 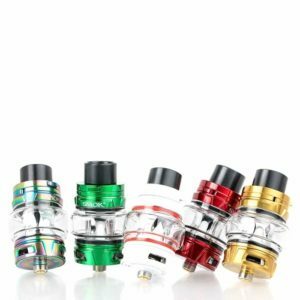 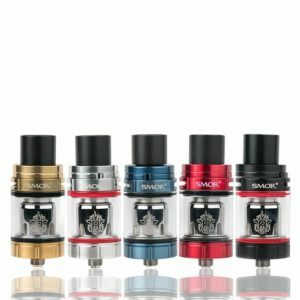 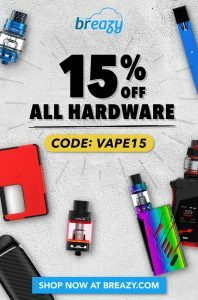 Tanks from the largest names in the industry including smoktech, vaporesso, ijoy, eleaf, horizontech, sigelei and more.